Watch The Originals Season 1 Episode 18 online to see Elijah take major revenge against Marcel. 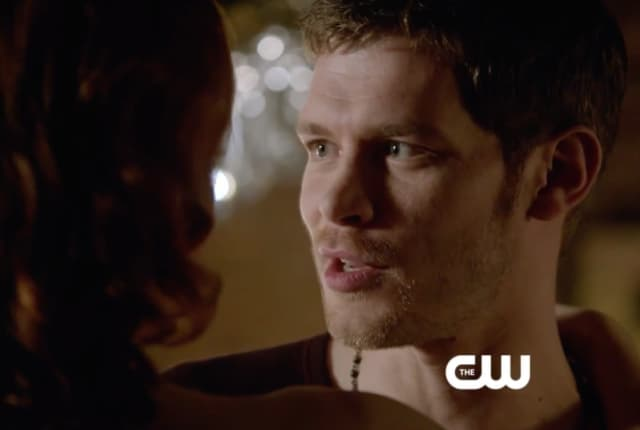 Watch The Originals Season 1 Episode 18 online and learn the latest threat to Hayley's baby. Klaus continues to act against Elijah on this episode of The Originals, as tension mounts between the vampires, witches, and werewolves in New Orleans.